The Bobombs of Super Mario ! 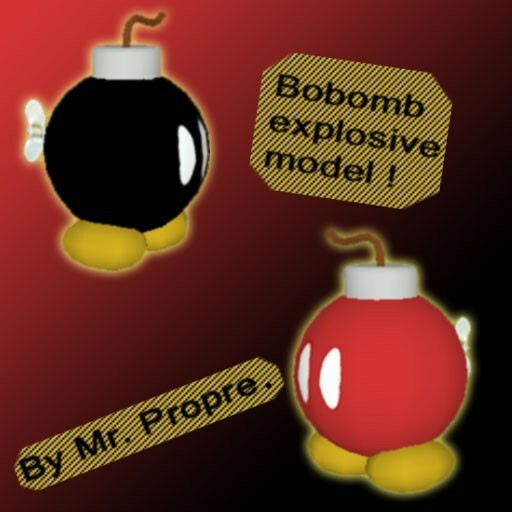 Bobomb explosive model. <-- Make this folder!